Parking just got a whole lot easier! ParkNow provides a better and more convenient way to pay for parking using your mobile phone. 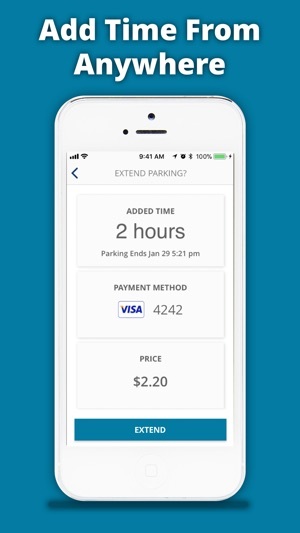 · Pay for parking with your phone. No more quarters! 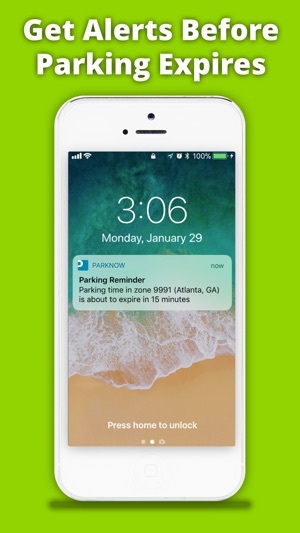 · Know when your parking session is almost up with timely notifications. Don’t miss a second of the big game or concert because you can’t find parking. 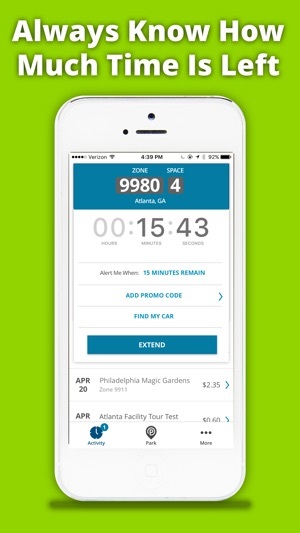 Make event parking reservations right in the ParkNow app! Just select the “reserve” icon, search for your venue and you will find all the upcoming event parking options. Available in hundreds of stadiums, arenas and theaters across the country. I got the app, my car is a Swiss rental. I am parked in France , my only choice of immatriculation is Mexico , Canada or USA. If I type a zone number, I get no parking nearby. , if I type any number , I get no parking allowed at this time in Minneapolis. I checked for different app for France , no result! Will put money on the meter for a second time! Unbelievable! So crass! 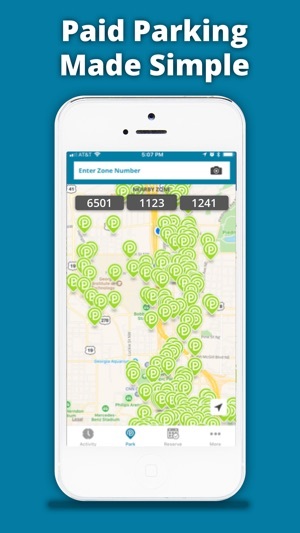 It's fairly new and so far in SF, so patience with locations is needed but get familiar with it where it works for you and it'll be an amazing tool for finding your city parking needs! It's the best tool to not only make sure you know what's available but the BIG difference here, they work with the garages to get you deals and/or amenities. Yep, parking gone tech and savvy! Might as well be a trendsetter & make your parking life easier. There are about 40 or more locations you can choose from, and it's great to know that I'm not only getting the best prices in the area but also knowing that I don't have to worry about finding parking when I'm in SF. The qr codes always worked for me as well! Hopefully they will add more locations in the lower part of SF soon too! Such a great idea! !